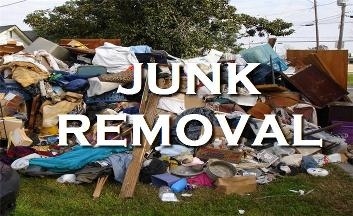 CALL 818-528-4003 Now For Affordable Junk Removal, Light Hauling, Hot Tub Spa Removal, Junk Hauling, & Trash Removal in Glendale, CA! 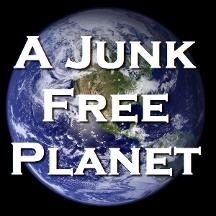 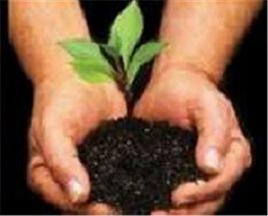 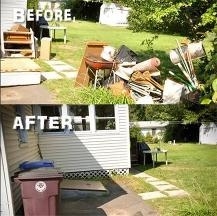 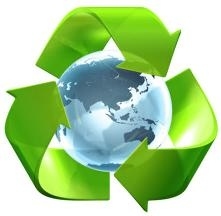 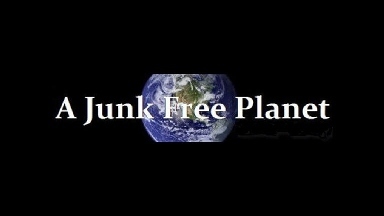 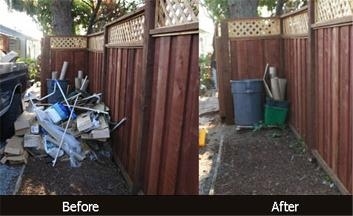 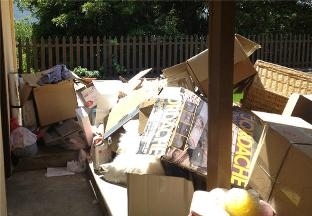 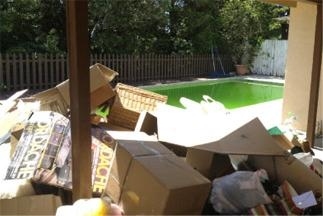 Mention CityGrid when you call A Junk Free Planet to receive 10% Off Junk Removal Services in Glendale, CA! 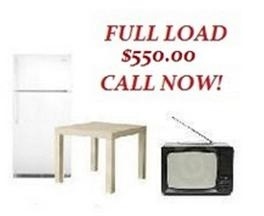 Valid for New Customers With Multiple Loads! 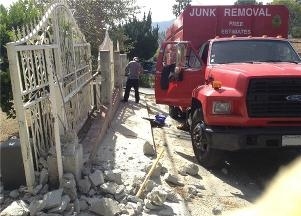 Call A JUNK FREE PLANET now at 818-528-4003 for a FREE Estimate on junk removal and trash hauling in & around Glendale, CA!